THERE are murmurings within the Hindu community of an apparent racial bias behind government’s decision not to support Deodat Dulalchan’s appointment as commissioner of police. 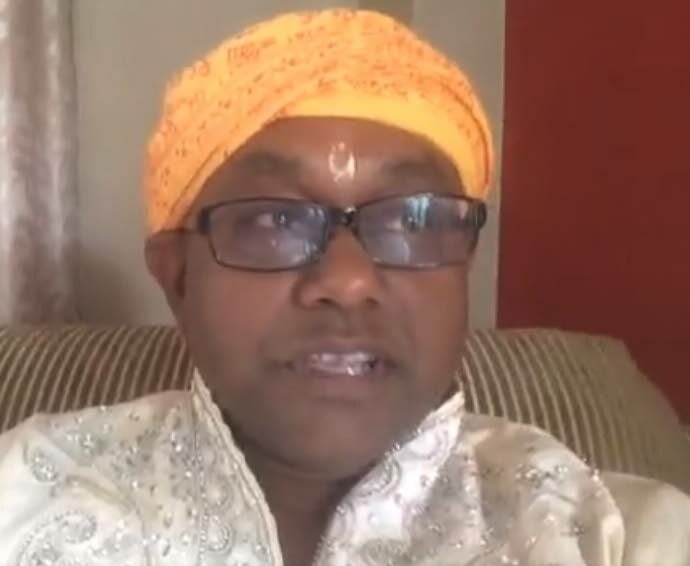 Pundit Satyanand Maharaj, spiritual head of the Satya Anand Ashram Temple of Truth and Bliss in Aranguez said Dulalchan faced undue persecution. Maharaj questioned the “suspicious land deal involving Dulachan” and an old matter raised by the Police Complaints Authority (PCA) surfacing just as the Police Service Commission (PSC) selected him for the post. He also found quite curious, other issues regarding the competency of the PSC quorum and the hastily established Special Select Committee (SSC) of Parliament to investigate the nomination process. “Is the Rowley administration showing apparent bias against a Hindu and Indian commissioner of police as part of its manipulation and interference for a wider political strategy,” Maharaj asked. He said Dulalchan is the first Hindu and person of East Indian heritage nominated for the position since the first local commissioner was appointed in 1973. He said there is a history of PNM interference with the police and underscored that the service should be protected from political interference. The Rowley administration, he argued, had “apparently pulled out all the stops” to prevent the first Indian and Hindu Commissioner from being appointed. Reply to "Pundit sees racial, religious bias"